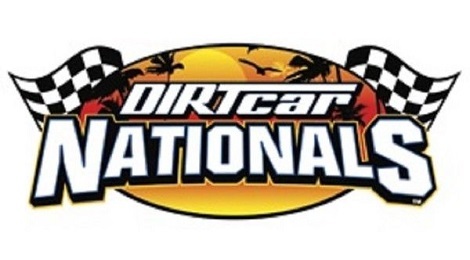 Night 10 of the DIRTcar Nationals at Volusia Speedway Park has been cancelled, due to an extended heavy rain storm that hit the area on Wednesday and Thursday and a forecast of continued rain well into the day. 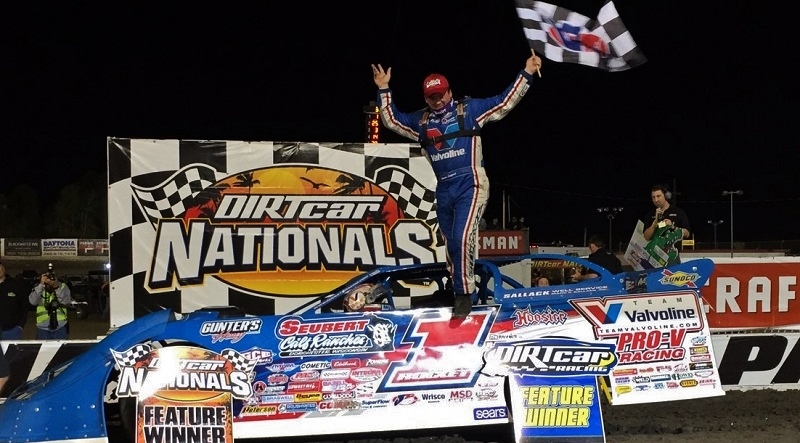 Night nine of the DIRTcar Nationals at Volusia Speedway Park has been canceled, due to a heavy rain storm that hit the area on Wednesday morning and a forecast of continued rain throughout the day. 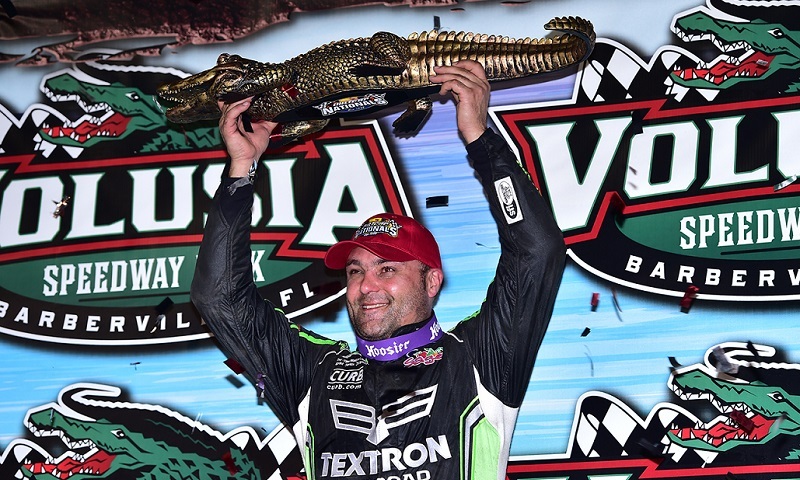 There is simply no let up in Tony Stewart Racing during ‘Florida in February’. 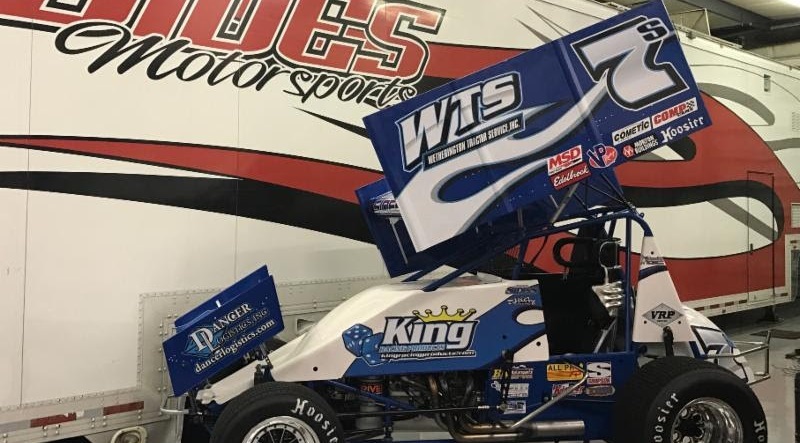 Jason Sides will be rocking a new color when he hits the track for the first time this season. 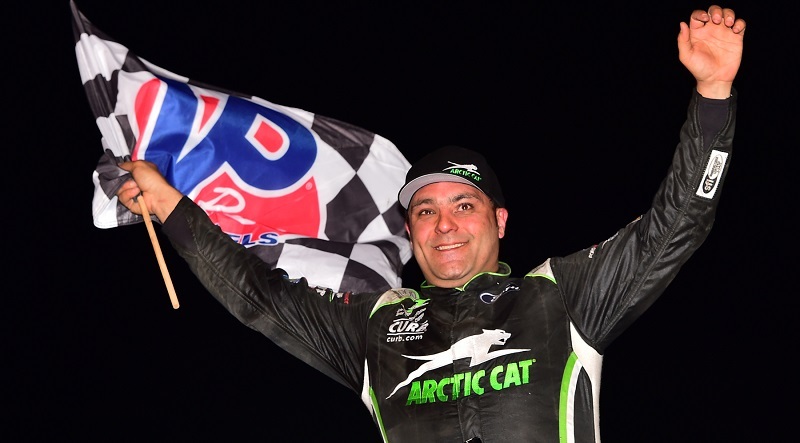 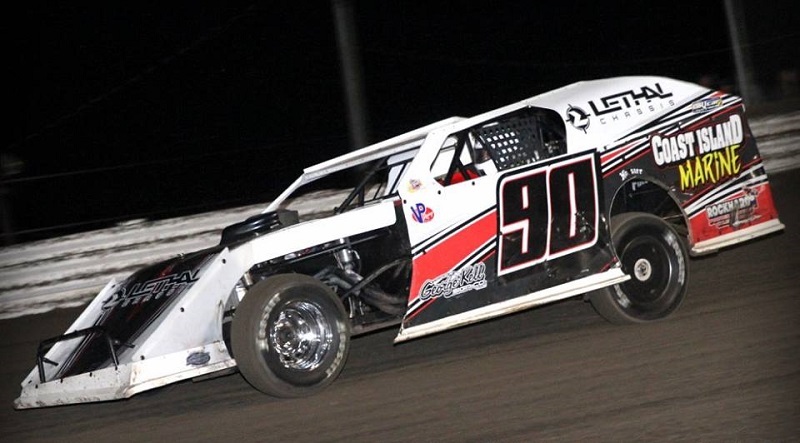 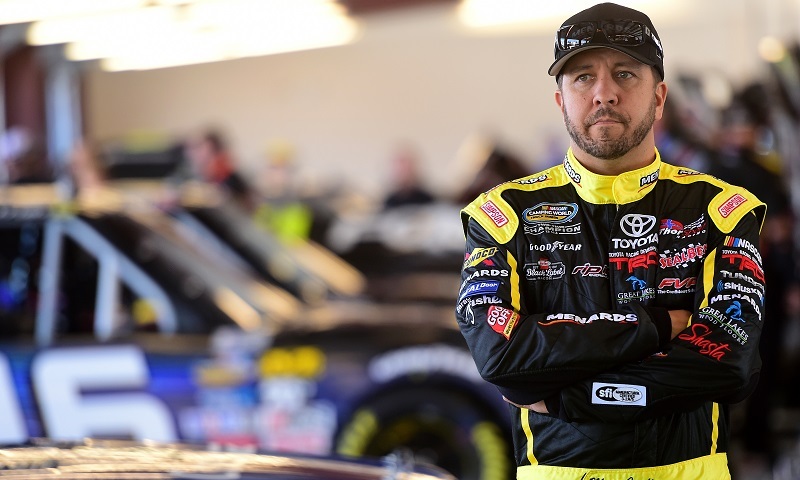 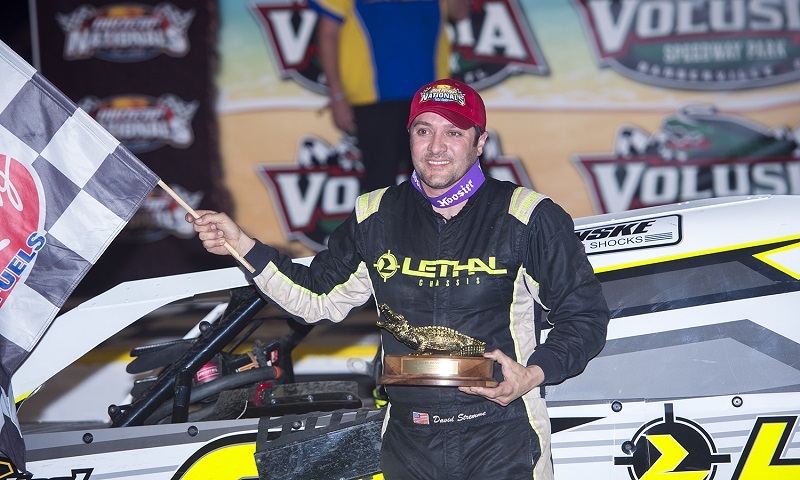 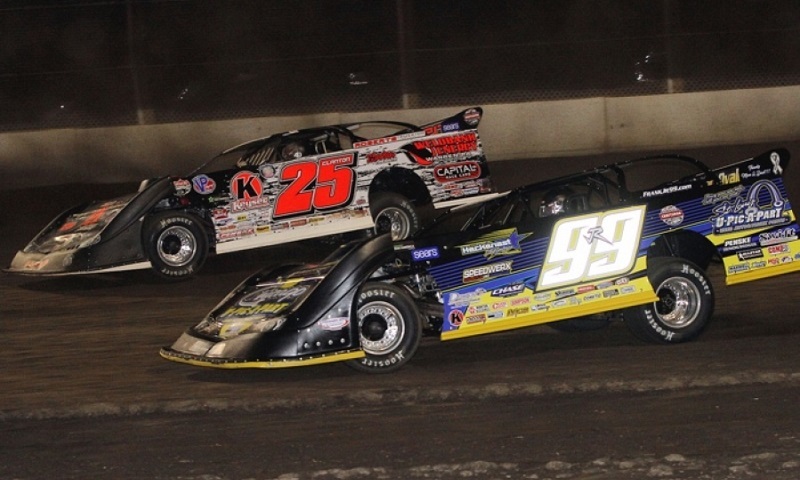 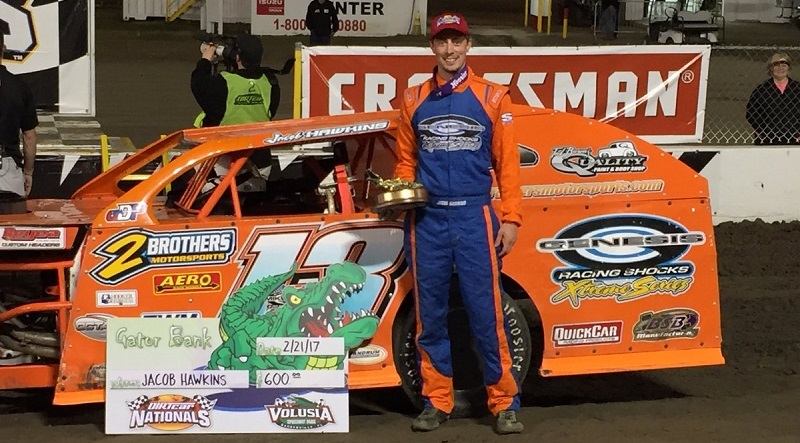 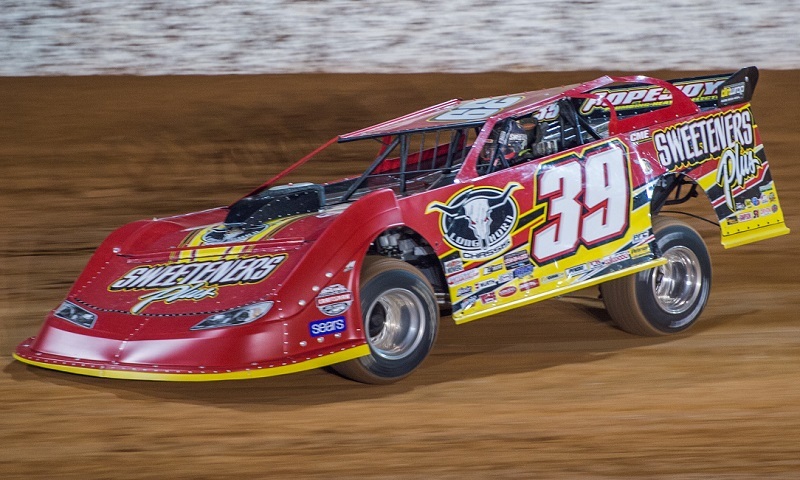 Jason Beaulieu will log the most miles of any competitor at the DIRTcar Nationals at Volusia Speedway Park next month, just as he has in each of the past six seasons.